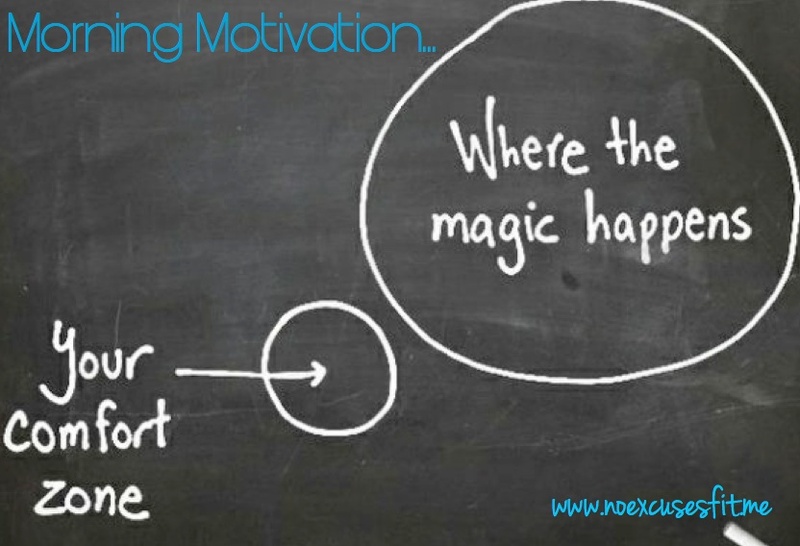 Today is the day…get out of your comfort zone! Preventive Medicine Missing : Alarming dis -proportion : Sporting Facilities vis-s-vis Hospitals / Clinics! 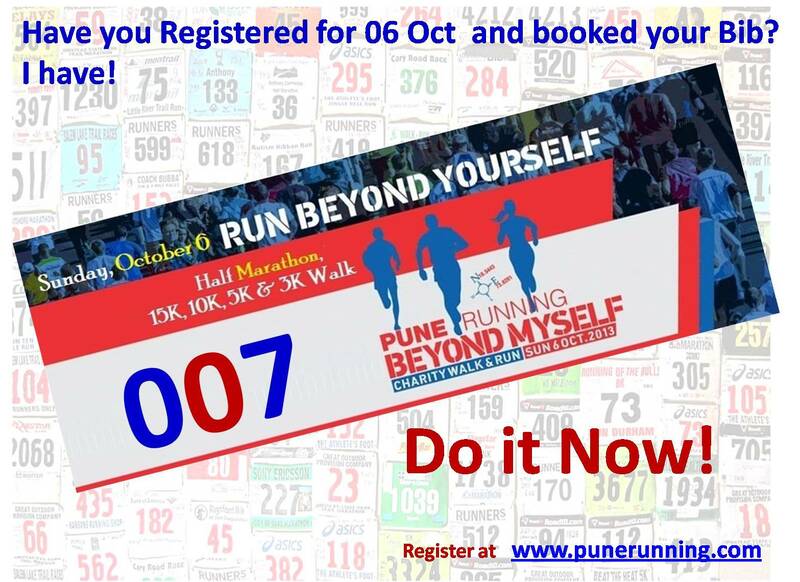 Next to our Boxing Club is one of the biggest Hospital in Pune. However, when i had a good look at it other day, while exercising found that, they are constructing another building behind main hospital, as they are not able to cope up with the rush of patients. The new building is going to be more taller than the earlier one. What does one make out of it? There is a pressure on Hospitals!! Why do no. of patients outweigh the fit people around!! is this an alarming site?? Probably yes; is there a need for generating awareness. Is there a need for getting people move out for exercise or is it an ordinary site every where and take it as a norm! Does it start with Schools; there are no grounds in the schools for students to play, they have a Physical Training class everyday but what would they be doing without ground? Is this leading to such a dis-proportion? Keep wondering about the priorities we have! Is there a need to start running / jogging / exercising daily; may be just 40 mins a day or is it too big a time to avoid doctors / hospitals!! 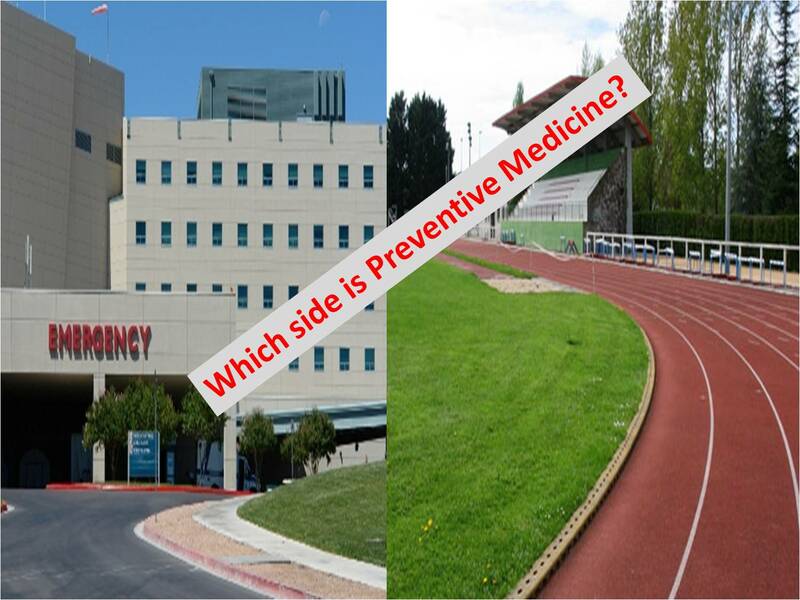 Is there a need to develop more sporting facilities than hospitals as a preventive medicine? Happy Boxing! Happy Running! Happy Cycling! Happy Swimming!